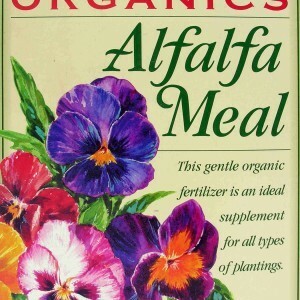 Plants need a variety of nutrients to grow strong and healthy. These include macronutrients like nitrogen, phosphorous, and potassium as well as micronutrients like chloride, boron and manganese. 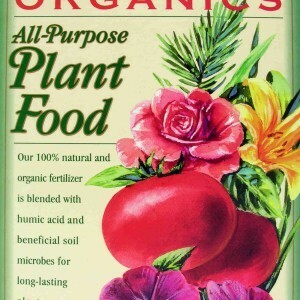 While having all of these nutrients in the correct proportions is necessary for plant growth, having too much of one nutrient can change the quality of the soil. For example, too much nitrogen may cause acidic soils. 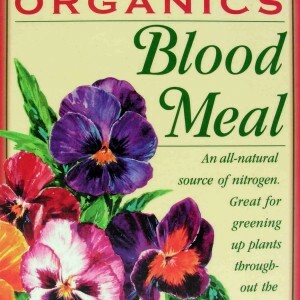 While many plants thrive in mildly acidic soil (with a pH of roughly 5.5), too much nitrogen can make the soil unsuitable for healthy plant growth. 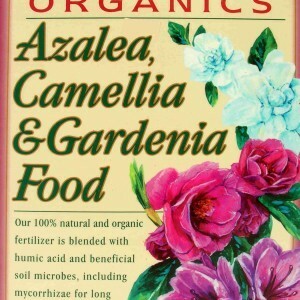 If you want to fertilize your soil without making it more acidic, or if you want to help your acid-loving plants grow stronger in already-acidic soil, consider using a specially created fertilizer without nitrogen. 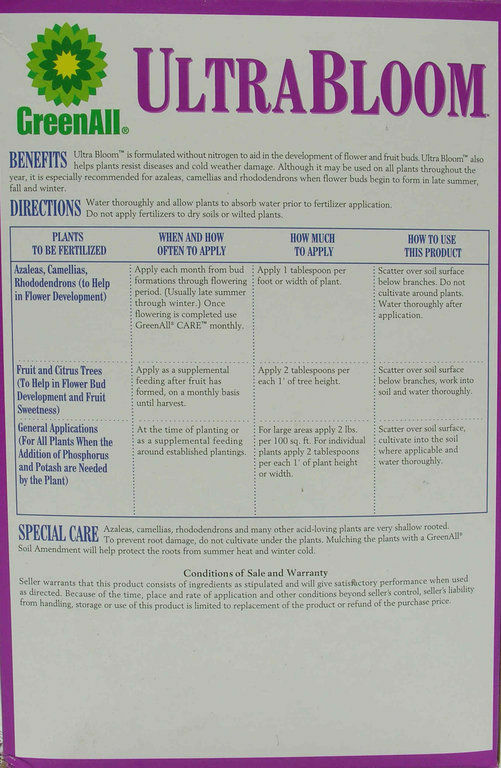 GreenAll Ultra Bloom has a number of micronutrients and humic acid to help your plants flower and grow fruit. 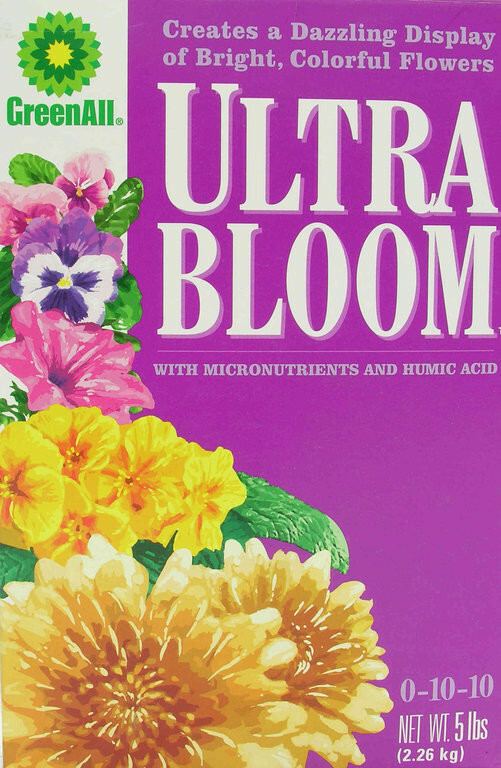 Ultra Bloom is best for plants that bloom in the fall or winter, since it can help build a plant’s resistance to disease and cold weather. 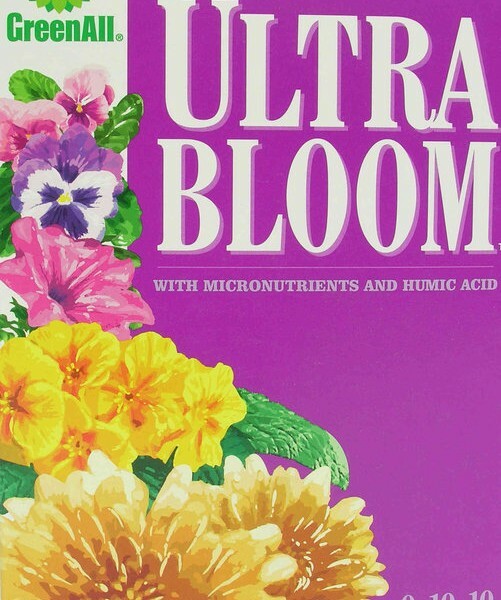 Ultra Bloom should be used once a month throughout the flowering season for most flowers and shrubs, though once flowering season is over, GreenAll CARE should be used instead. 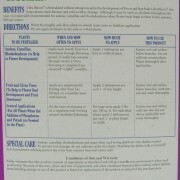 Ultra Bloom should be scattered around the plants underneath the branches, and watered thoroughly after application. I am interested in ordering 40 or 50# bags on line. Is on line ordering available and what are your costs?